So you’ve got a little extra cash in your pocket this month (hello, tax return!). Instead of spending all that dough, why not put some away for a rainy day? Enter in: The Money Market Account. 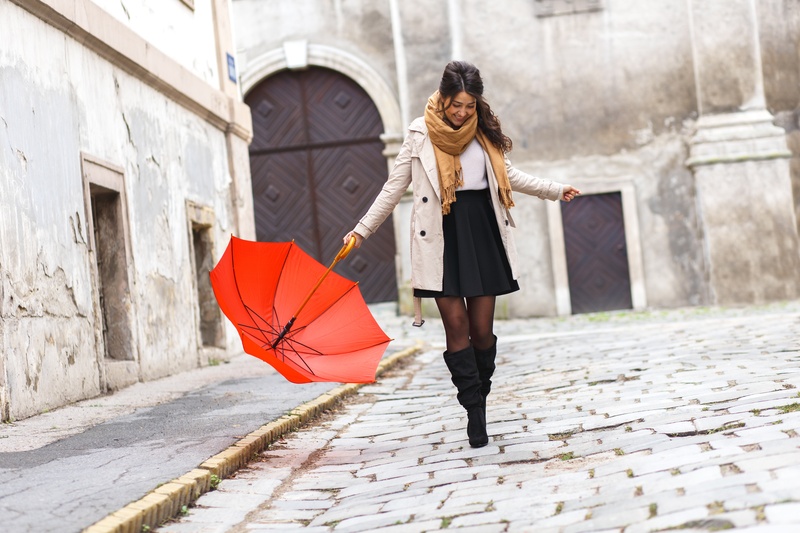 Perfect for a rainy day fund, a money market account holds money you don’t plan on using daily. The minimum balance tends to be a bit higher than your basic savings account, so it’s a great option if you have a surprise influx of cash that you don’t want to be tempted to spend. The benefit of these accounts is that since the minimum balance is so much higher, you will in turn receive a higher dividend payout each month. So your funds will grow a lot faster in a money market account due to the higher yield. 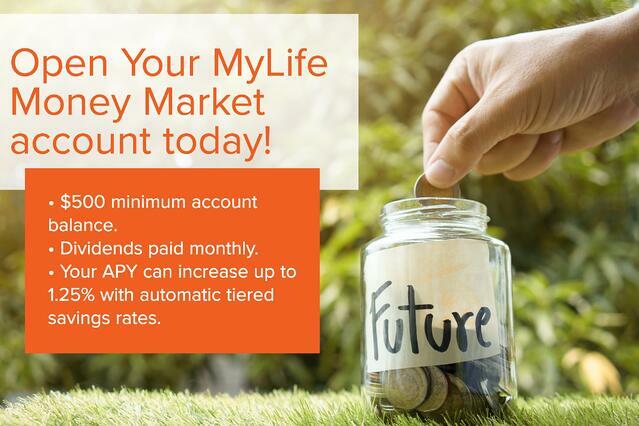 Another benefit of a money market account? You have the freedom to withdraw funds when needed, but are limited to 6 transactions a month to keep your savings in check. 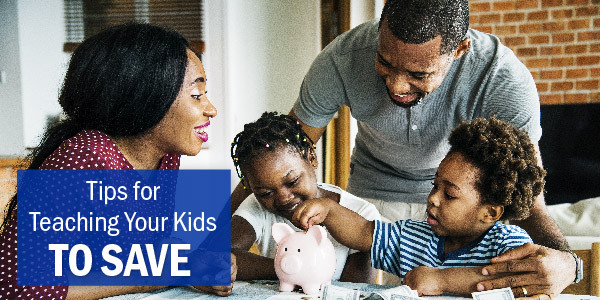 That way, when that rainy day does come (Think: car repairs, medical bills, replacement appliances, home repairs, family emergencies, or unexpected unemployment), you’ll be able to make a withdrawal of the funds you need, when you really do need them.